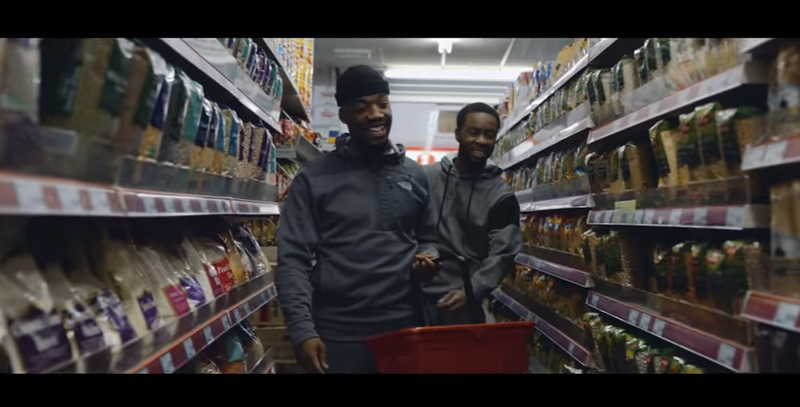 The Oliver Brian-directed visuals for the track, ‘Ingredients’ blend the hook’s literal and metaphorical meanings, with COCO joining a host of chefs in the kitchen and whipping up a storm, before joining Scrufizzer on a bar-filled shopping run. The video culminates with both MCs kicking off their own after-hours cooking session, mixing their chosen ingredients to create the perfect dish. Bringing an updated twist on grime’s blueprint the banger, released earlier this month, unleashes a taste of the classic grime sound, with COCO and Scrufizzer trading rapid-fire flows over a distorted bassline and full-bodied drums, courtesy of Toddla T. Cooking up bars that explore realness in the scene, COCO represents Sheffield to the fullest and West Ealing MC Scrufizzer peppers ‘Ingredients’ with his trademark skippy flow – turning up the heat on the track’s second verse. ‘Ingredients’ brings to the boil a new Yorkshire and London connection, spicing up the original grime formula over a beat that will sure go down as one of 2017’s most relished grime performances – solidifying Coco’s reputation as one of the genre’s most underrated stars.